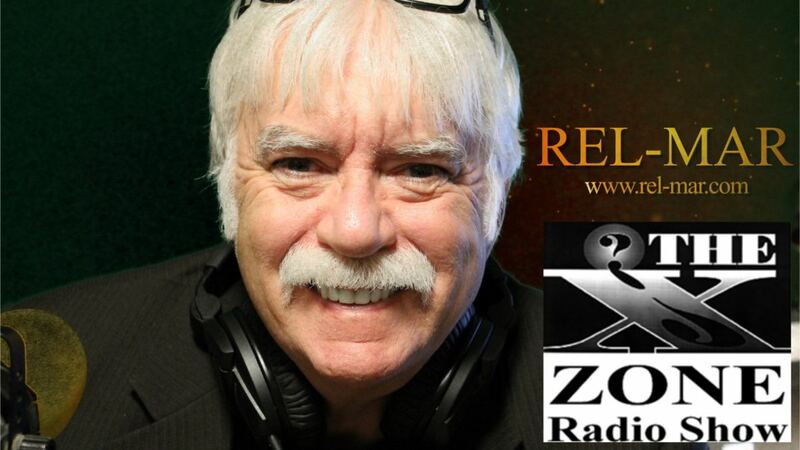 HAMILTON, Ontario - Jan. 23, 2018 - PRLog -- Tonight on The 'X' Zone Radio Show - Rob McConnell interviews Dr. John Brandenburg, a plasma physicist who claims that we are in the end times as described in the Book of Revelation in the Bible - he claims that world events seem to be evolving in a way that, symbolically, resemble scenarios seen in the Bible as directly preceding the battle Armageddon in Israel, the bear, the lion, and the dragon as present as symbols of powerful nation states, so is the eagle Second the new better translations of the Bible show "angel" changing to "eagle" in Rev. 8:13, and coupled with other references to the eagle in Revelations and Daniel it means the United States of America has suddenly emerged as a key player in the lead-up to Armageddon, in its traditional role, as the leader of a Holy Alliance against the forces of evil in the world. The 'X' Zone Radio Show has been On-Air since 1990 and is broadcast from the corporate offices and broadcast studios of REL-MAR McConnell Media Company in Hamilton, Ontario, Canada.